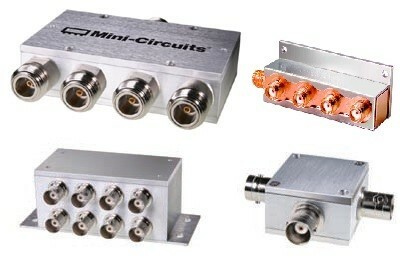 Clarke & Severn offers a large selection of RF power splitters/combiners in coaxial connector, surface mount, and rack mount housings for 50 and 75Ω systems. 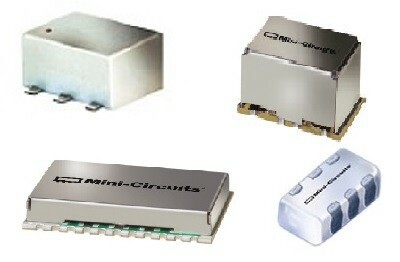 Utilizing core & wire, microstrip, stripline, semiconductor, and LTCC technologies, all of our models provide low insertion loss, high isolation, and excellent VSWR. Custom splitter/combiner assemblies for your special requirements with very quick turnarounds.